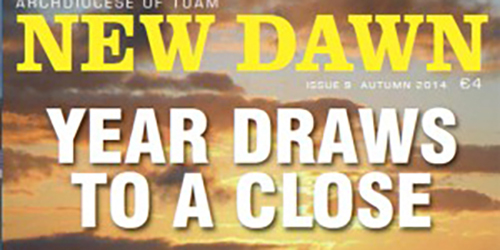 The 9th edition of New Dawn, the magazine of the diocesan pastoral council will be launched in Knock House Hotel on Thursday, October 16th at 7.30 pm by Gerry Glennon of Mid-West Radio. This edition is full of the usual mix of events, happenings around the diocese as well as various articles of historical, faith and theological interest. Not to be missed!  Previous articleJohn Paul II award nights – Advance Notice!